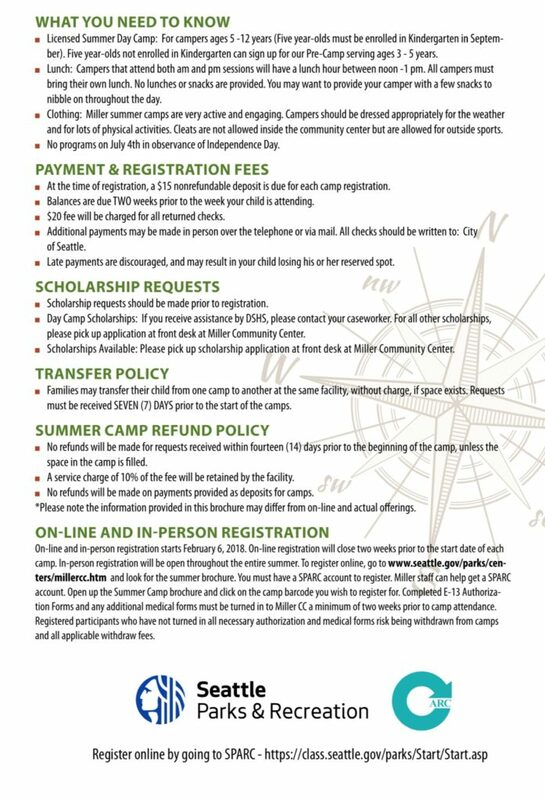 Miller summer camp registration is open! Here’s more info from our friends at Miller below. 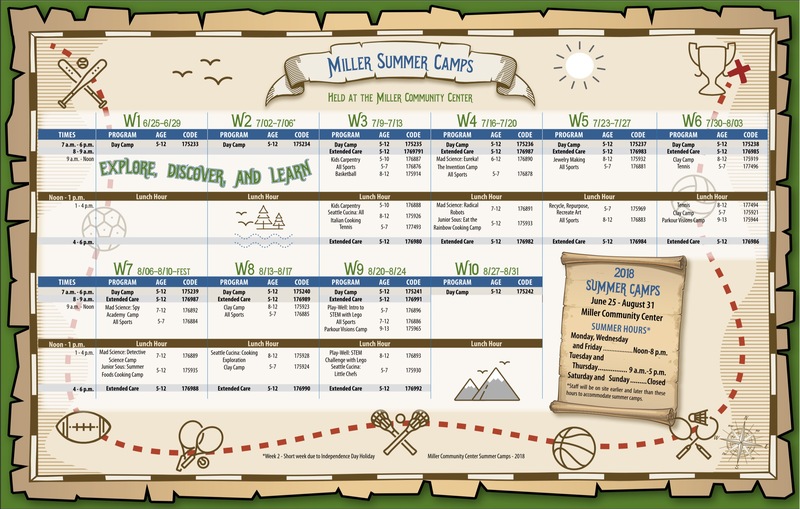 It looks like the brochure hasn’t been posted on Miller’s site yet, but check out the screencap of the schedule, the camps should be up in the SPARC registration system. Hello Miller Community Center families! 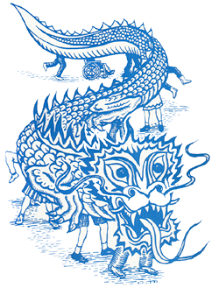 We hope that everyone is off to a great start of the new year. We are writing you because, believe it or not, 2018 Summer Camp registration begins on February 6th at noon. We are offering 30 BRAND NEW Activity Camps at Miller Community Center in addition to our School Age Care Summer Camp. 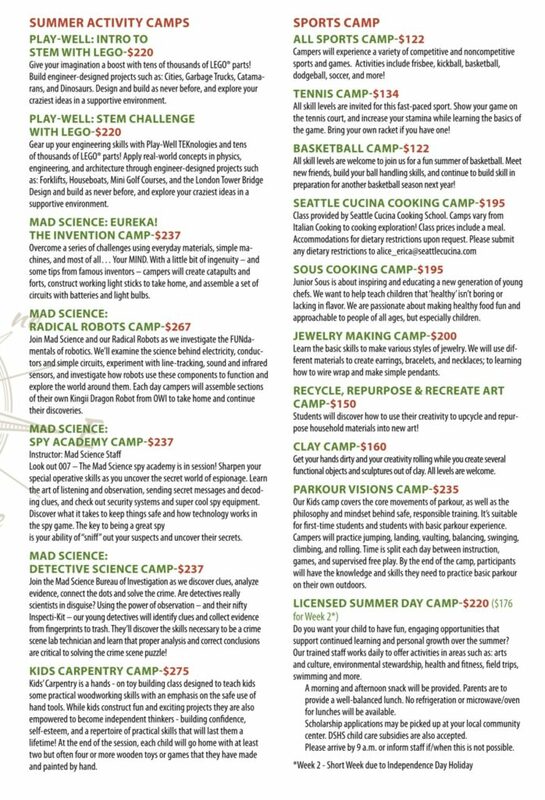 There is a wide variety of activity camps including Art, Cooking, Carpentry, Parkour, STEM, and more! A brochure is attached with the schedule and more information. At the time of registration, a $15 nonrefundable deposit is due for each camp registration. The new 2018-19 scholarship application is available and I’ve attached it to this email. [Email lowellparents@gmail.com and we can forward this to you.] Please submit the application in person and not via email as we don’t want sensitive information transmitted over email. If you submitted a 2017-18 scholarship application it’s only valid through June of 2018. If you are interested in using scholarship on Summer Camps, you must complete this new form. Keep in mind scholarship funds are limited so submitting the application early is very important. It does take a couple weeks to process. The new application looks a bit different than previous years so don’t hesitate to email or call if you have any questions. Miller also has many new programs including Jewelry Making, Yoga, Recycled Art, Guitar Lessons, and more! We hope to see you and your family at Miller soon! ‹ PreviousSchool Funding: Take Action Monday, 1/29! Next ›Thanks to everyone who came to the Valentine’s Dance!